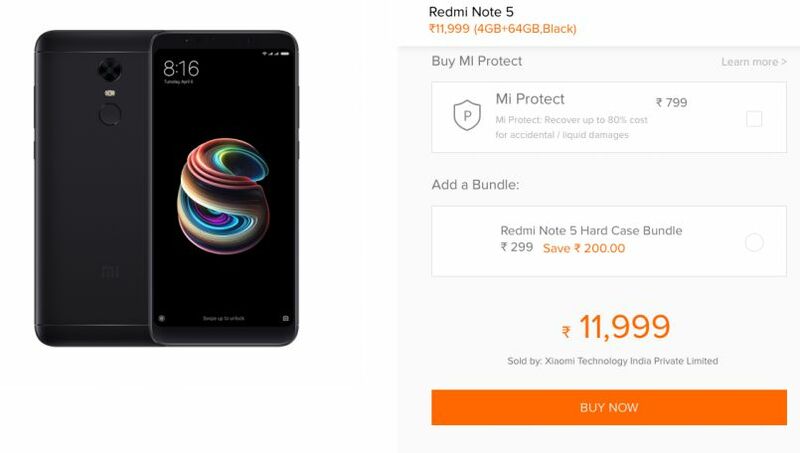 The Redmi Note 5 is still available on mi.com, Flipkart and Croma online store. Xiaomi has denied media reports of Redmi Note 5 discontinuation. The company replied to BGR India in an email saying the device is still on sale. 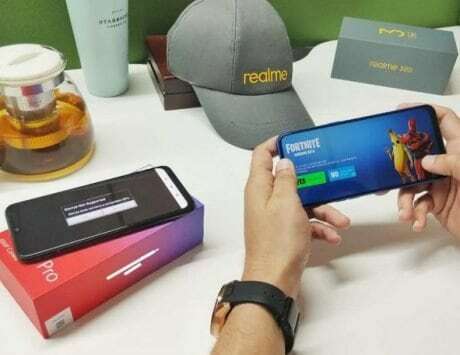 Earlier, 91mobiles had reported from sources that the company stopped offline sales of the phone from past few weeks, and it took down the product from official website. 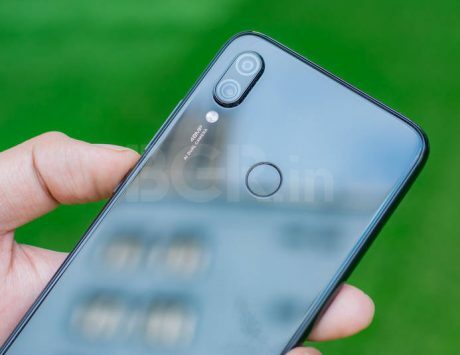 It turns out the product is still listed on Xiaomi‘s website (screenshot below), and is still on sale in India. In fact, the Redmi Note 5 is still very much available on Flipkart and Croma online store as well. The Xiaomi Redmi Note 5 smartphone was launched alongside Redmi Note 5 Pro in India in February. The Redmi Note 5 was also launched in China as Redmi 5 Plus. But just in India, the smartphone crossed the 5 million sales mark within four months of its launch. Xiaomi’s Redmi Note line-up of smartphones has been a huge success in India. The Redmi Note 5 was launched with a starting price of Rs 9,999 for the 3GB RAM, 32GB storage variant. The higher variant with 4GB RAM, 64GB storage was launched at Rs 11,999. The smartphone features a thin-bezel, 18:9 display, selfie-centric front camera, and a large 4,000mAh battery. 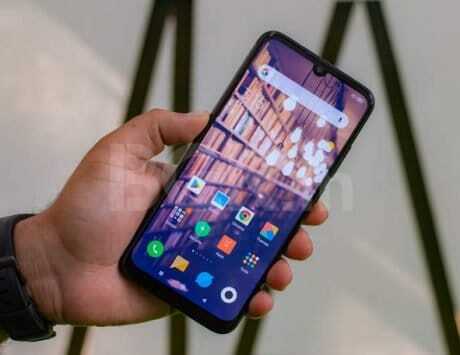 The phone competes against the likes of popular Asus Zenfone Max Pro M1 and Realme 2. In terms of specifications, Xiaomi Redmi Note 5 included a Qualcomm Snapdragon 625 SoC, paired with 3GB/4GB of RAM, and 3GB2/64GB of internal storage. The smartphone features a 5.99-inch FullHD+ display of 1080×2160 pixels resolution, and an 18:9 aspect ratio. It comes with a 12-megapixel primary camera, as well as a 5-megapixel front-facing shooter.